Risk is an intricate part of every business and thankfully, it does not always lead down a path to failure. But when a business fails to adequately scrutinize its risks, including its third party and internal business partners, serious loss can occur. Many times, the loss isn’t only financial, but can include damaged reputation and even legal liability. One of the best ways to identify risks associated with your business and reduce them is to work hand in hand with a risk management specialist. The key is hiring the right one! 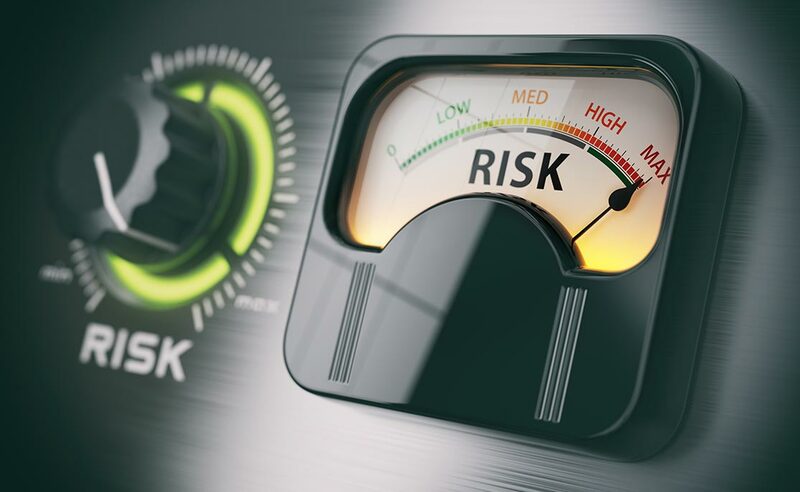 Risk management services can’t make all loss avoidable, but they can help predict possible losses and make them more manageable and sometimes preventable. Before 2016, one of the biggest risk management success stories was Olympic Games. Every year, the International Olympic Committee (IOC) spends a considerable amount of time preparing for things that usually don’t happen but could happen. Flooding, blackouts, and terrorist attacks to name a few. If any of these things were to happen, the IOC already has a plan in place. Because the IOC seemed to take a risk management approach to their plans for each Olympics games, London 2012 and many of the games before it seemed to flow seamlessly. The Rio Olympics of 2016 were a different story. Sustainability issues were abundant, causing some bad press for the Olympics during that time. But because the IOC knew that these issues would likely emerge, the effects were on a much lower scale than what they could have been. The IOC was even able to pull off some 2016 success including infrastructure improvements in Rio and the introduction of some “pop-up projects” aimed at solving homelessness and hunger issues. Which brings us to an important fact: risk management is a continual process. For that reason, many businesses choose to hire a specialist to work with on an ongoing basis. 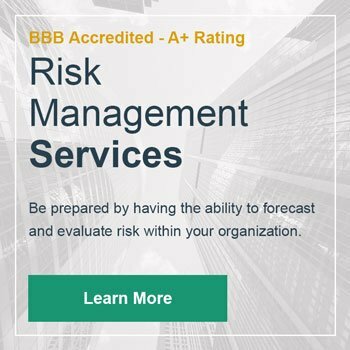 If you choose LRI, our risk management specialist can work with you to avoid or minimize your risk by developing a comprehensive strategy specific to your business needs. Services we provide (and that any good risk management company should provide), include background checks and obtaining of personal history of employees or other individuals, asset search, litigation (both civil and criminal), obtaining of business records, and reputation management. If you still aren’t sure if a risk management specialist is needed, research is a good place to start. Risk Management Magazine has many of information packed articles available on their website that can help you to become more informed about risk management and aid in the decision-making process. A consultation with one of our specialists is another option that could benefit your company in the long run. Keep in mind, we offer both face-to-face and remote services, so don’t let distance be a deciding factor. Click here to learn more about our services and what we offer or call (312) 647-2017 to schedule an appointment.